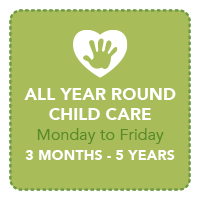 Hardmoor Early Years Centre provides high quality childcare and education for children from 3 months to 5 years. We are open from 8am – 6pm. Monday – Friday, all year round. 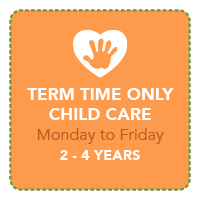 Day Care fees are inclusive of all meals, snacks and nappies and planned closure days are not charged. 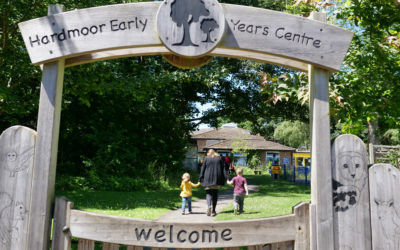 Welcome to Hardmoor Early Years Centre. 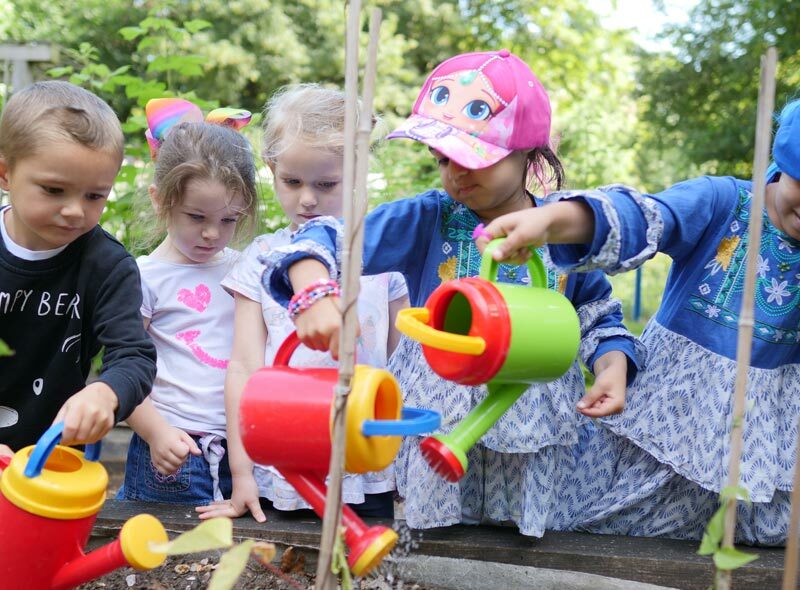 Our aim is to provide a happy, safe and stimulating environment in which everyone is valued, so that children can grow in self-esteem and develop their full potential. 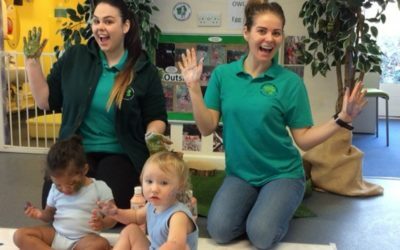 The Centre is a unique early years setting providing integrated sessional nursery education and day care for children aged 3 months to 5 years. It is our belief that young children learn and develop best through a play-based curriculum sensitive to children’s individual needs. 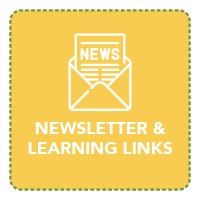 We endeavour to work in close partnership with parents and carers and value their contributions. 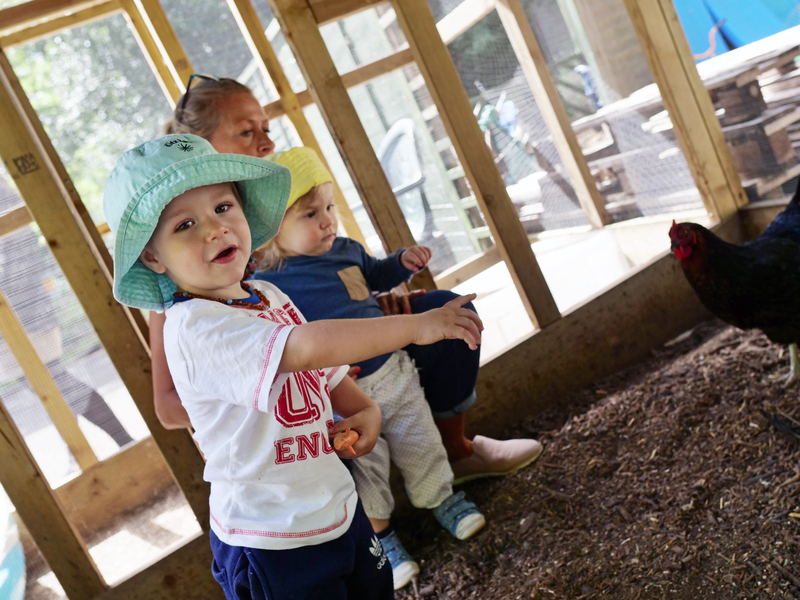 The Centre is situated in a beautiful woodland area featuring many natural resources for the children to experience and access throughout the day. This website has been prepared to give you information about the Centre and I hope you find it useful. 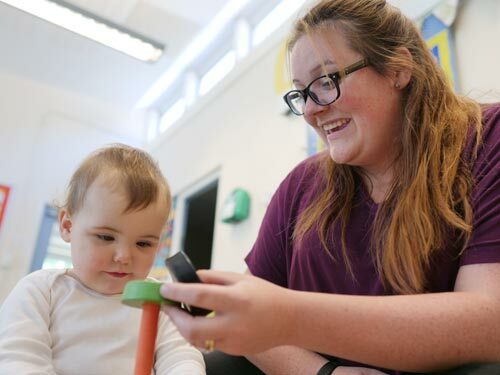 I would like to welcome you and your child to Hardmoor Early Years Centre. I hope that you enjoy your time here with us. We have developed a Vision for Hardmoor that is shared on our website. In this, we set out what we hope children will achieve at our Nursery and how we will support them to attain it. 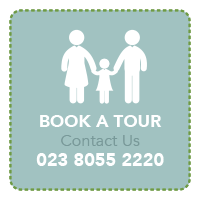 We hope you will work with us too, in order to encourage the very best from your child during their time here. Please do not hesitate to ask any questions or talk to us about your child. 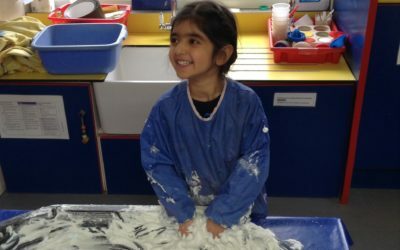 We believe that by working together, we can lay the foundations for the best start in life. To provide a happy, secure and stimulating environment in which everyone is included, respected and valued, so that they may grow in self-esteem and develop to their full potential. I hope that you find the website useful in explaining some of our procedures and practices. As Chair of Governors, I am aware that words cannot do justice to the warm, welcoming and caring environment that exists at the Centre. I am sure your child(ren) will be very happy here. I look forward to meeting you and your child(ren). 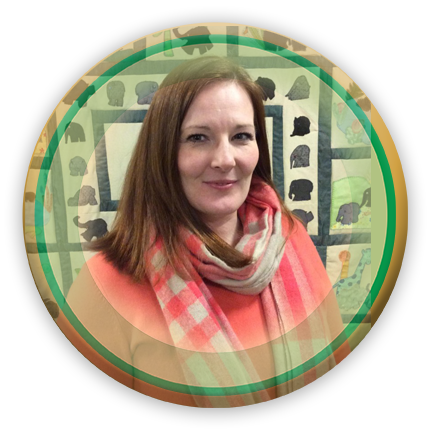 Our Centre’s SENCO is Melanie Streader.